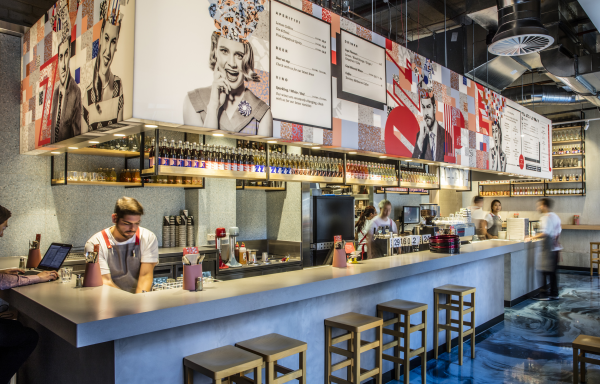 Guy Grossi’s 'Pezzo', is a new addition to Melbourne’s ever evolving food scene. A Pezzo is a 48 hour fermented pizza dough, baked, cut and stuffed with Italian favourites. 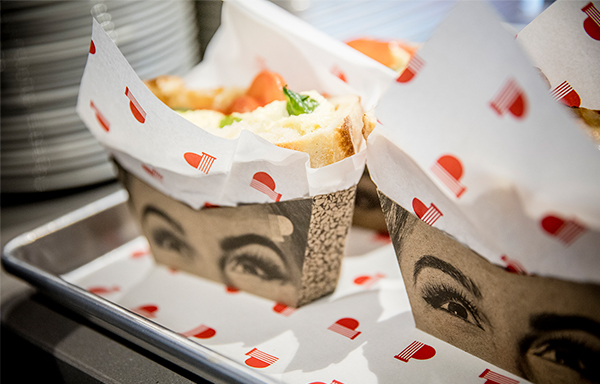 Pezzo, meaning ‘piece’ in Italian, is an Italian grab-and-go experience that sits apart from other casual dining options. 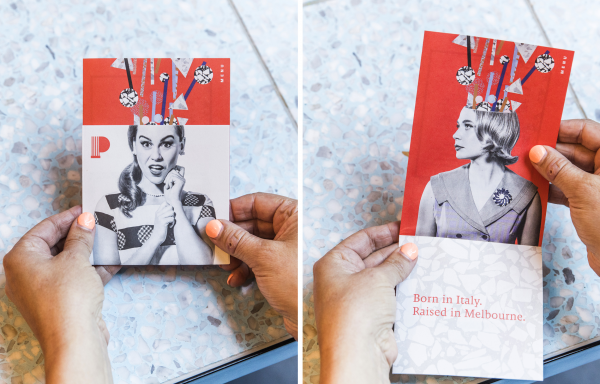 To create a brand for a new Italian food concept in Melbourne that merges Italian and Melbourne cultures into something completely unique, simple and fun. The brand was developed with 1950’s Rome as the inspiration. 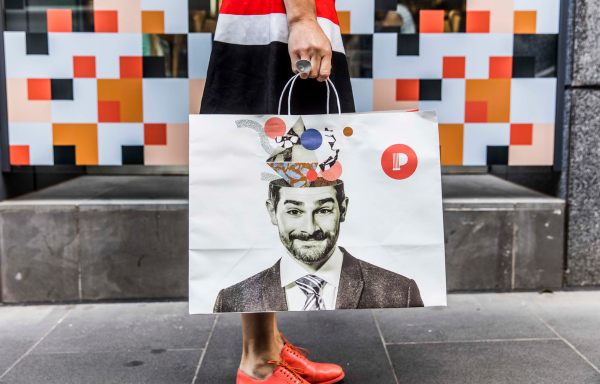 However it was important to create a brand that not only referenced the historic culture in Italy but the unique modern day Italian culture that has formed in Melbourne. 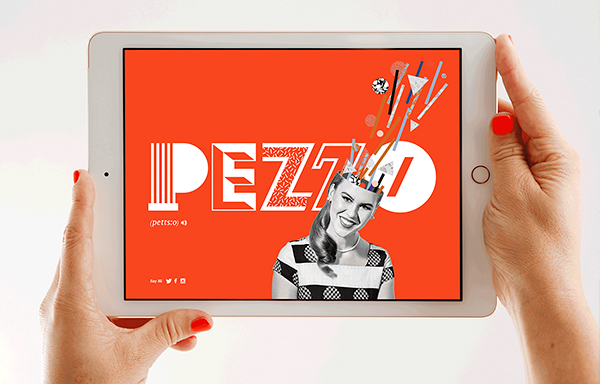 All aspects of the brand leverage the name 'Pezzo', which means 'piece' in Italian. This begins with the wordmark where individually crafted letters, inspired by Italian typography come together to form the ‘Pezzo’ wordmark. 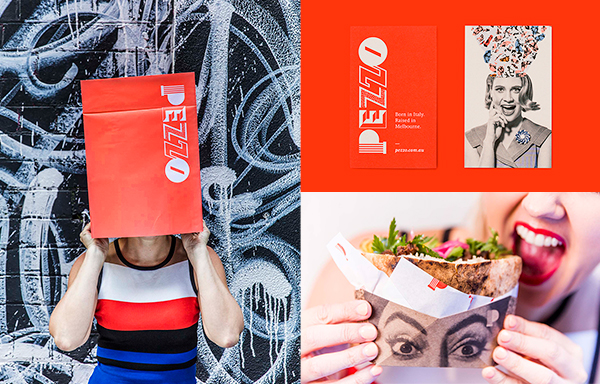 This concept then continues through to the brand extension with a quirky visual representation of the Pezzo pocket shape, and its overflowing ingredients. 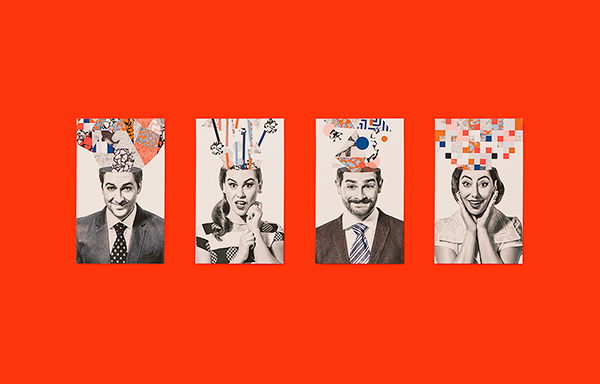 Custom photography and collage are used to depict this with peoples heads filling with ingredients. The custom-created packaging pushes this idea further so that it's like you are eating out of the characters head. The characters are intentionally kitsch, silly, and play on the cheesiness of the 1950s to ensure a fun experience. The brand's extension is inspired by Rome's unmistakeable architecture and colour scheme – surfaces such as Terrazzo and mozaic tiles feature heavily and are used to form the pieces of the unmistakeable Pezzo brand. 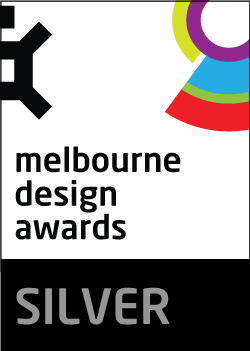 The design challenge was how best to introduce what is essentially a completely new food concept to the competitive Melbourne landscape. 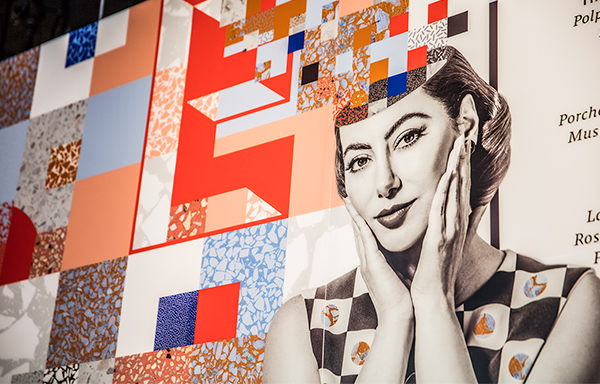 Every detail was considered instore to give customers an exceptional user experience. 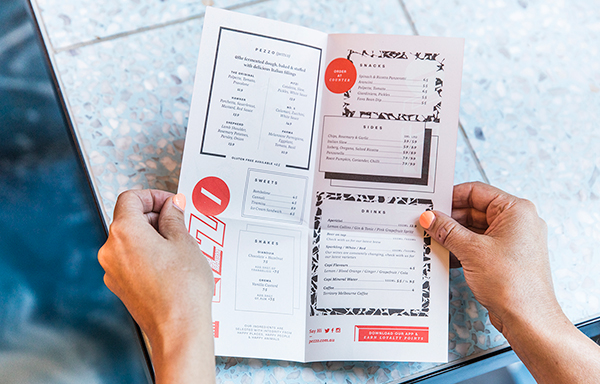 The instore experience included business cards, menus, packaging, and signage… including a huge lightbox with multiple engagement points in which to order, further continuing the customer experience. In fact, the instore brand experience starts with the circular 'Pezzo' signage on the store exterior, through to the blue concrete floor on entry, and all the way through to the Italian inspired tiles in the bathroom... you know you're obsessing over customer experience when you're making sure the brand identity flows all the way through to the toilet tiles! 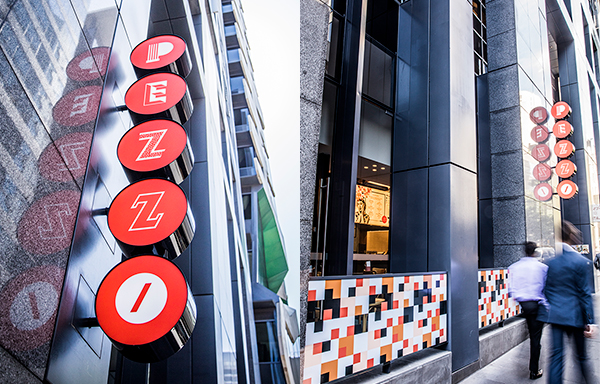 All of which helped Pezzo with a successful launch, and continued success as a popular lunch mainstay in Melbourne’s CBD.